This agent was getting ready to set a up a new agency and wanted new branding from the ground up. 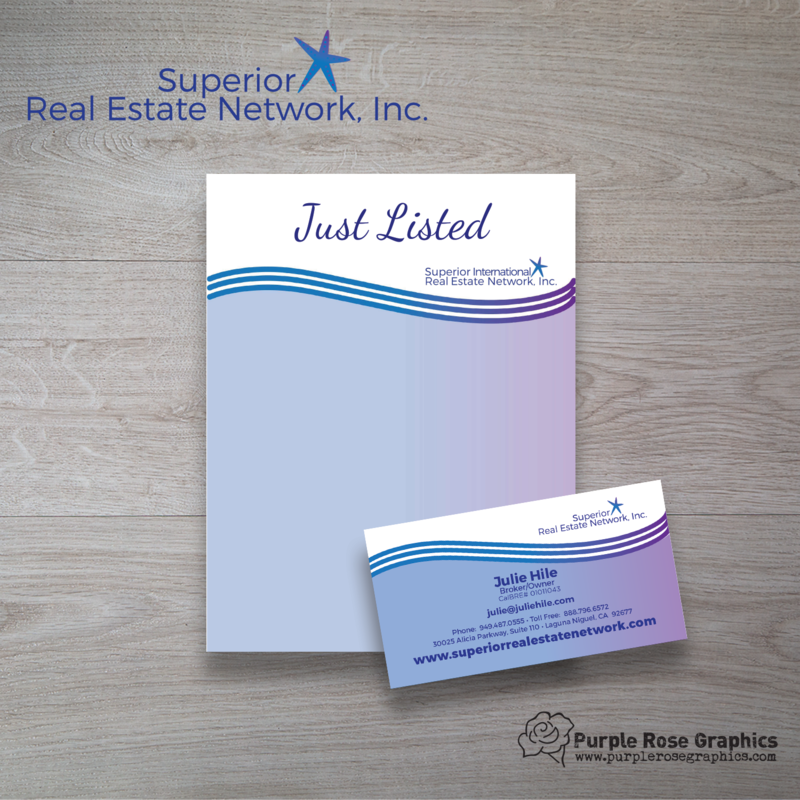 We used beautiful calming ocean-like colors and imagery to create a fully branded look. This includes, a new logo, business cards and stationery.